I bet that when someone says Hawaii to you, you think: “Beach, Sea, Aloha, KONA!” Right? 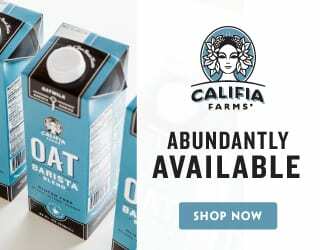 But there’s far more to Hawaiian coffee than that. 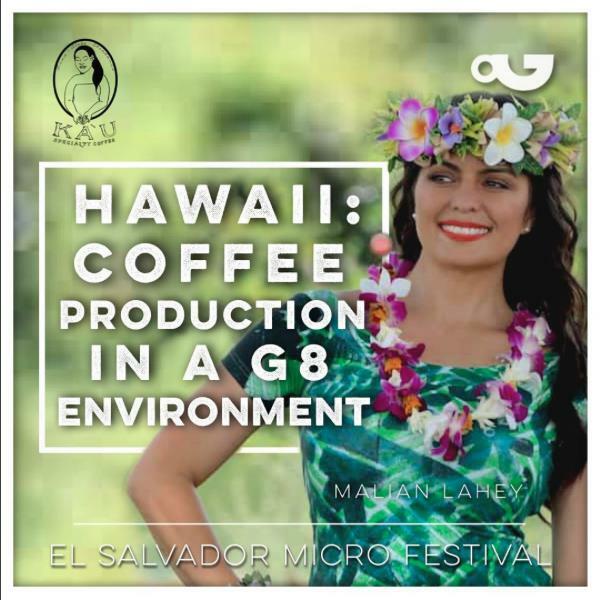 During Day 2 of PDG Micro Festival El Salvador, Malian Lahey of Ka’u Specialty Coffee is leading a discussion panel and cupping of Hawaiian coffee (watch it live on Facebook). 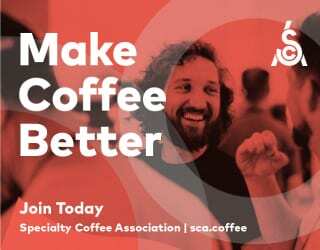 And so we’ve interviewed some key players in the Hawaiian industry to discover four things you should know about their coffee. 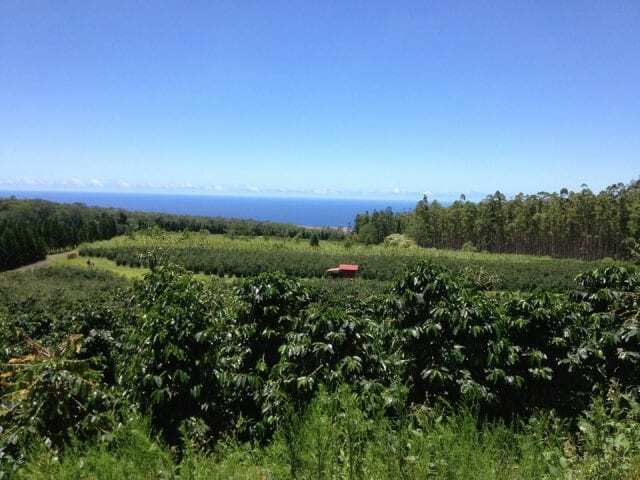 Hawaii’s famous for its Kona coffee, grown on the western side of the Big Island. However, with 137 different islands, you’ll find many more coffee-growing regions. 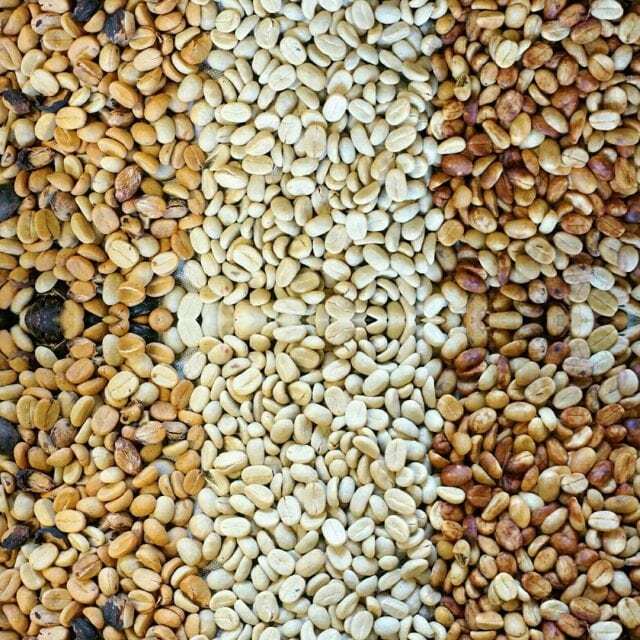 Ka’u and Puna are both on Hawaii Island, while the islands of Kauai, Maui, Oahu, and Molokai all produce their own beans. And despite the small distance between these regions, they all have distinctive cup profiles. Climate has a huge impact on cup profiles. And this tiny archipelago has a wide range of climates, thanks to its variety of altitudes and weather. 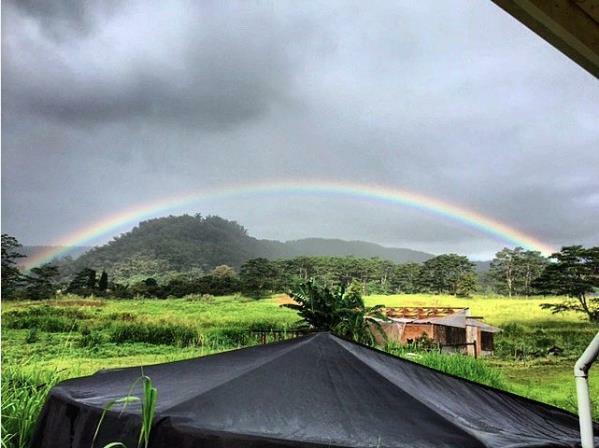 “I believe these microclimates give us access to a wide range of flavor profiles,” Madeleine LG of Ka’u Specialty Coffee tells me. While sea winds keep temperatures consistent all year round, you’ll find snowstorms, deserts, and more in Hawaii. Dry, sunny Kona is only a matter of minutes away from the volcanic region of Ka’u, which tends to receive more rainfall. Puna, just a little further up the coast, is even rainer. Some producers are also adapting processing methods from other countries. Gilberto Baraona of Finca Los Pirineos, El Salvador has been working with people in Ka’u to refine their honey and natural processing. Similarly, Madeleine tells me that Ka’u Specialty Coffee has been experimenting with using carbonic maceration, a method popularised by Sasa Sestic. Hawaii might be a US American state, but the second-largest ethnic group is Japanese. With a 200-year history of migration from the land of the rising sun, it’s not surprising that there are Japanese coffee farmers and roasters living in Hawaii. 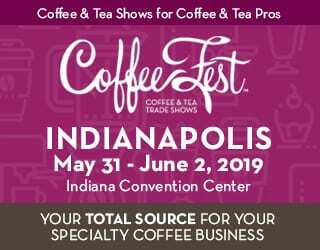 Miguel Meza of Paradise Coffee Roasters tells me, “Some Japanese roasters have small farms. 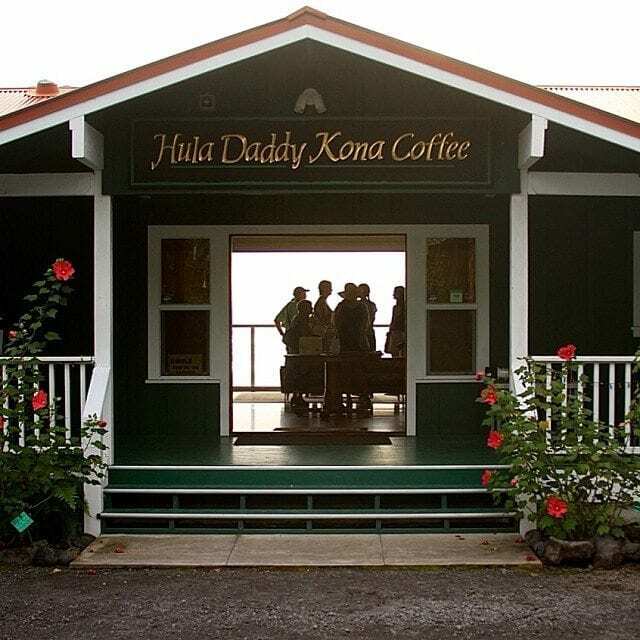 And there are a couple of boutique coffee importers focused on Hawaiian coffees who visit yearly.” He gives Hula Daddy Kona Coffee and Rusty’s Hawaiian as examples of Japanese-Hawaiian coffee companies. 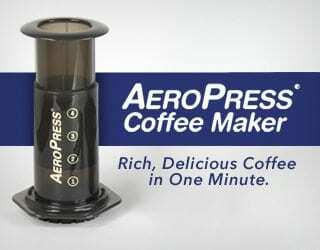 Want to know more about Hawaiian coffee? Watch the discussion panel and cupping at PDG Micro Festival El Salvador. Written by A. K. Molina Ospina, with thanks to Madeleine LG of Ka’u Specialty, Miguel Meza of Paradise Coffee Roasters, and Gilberto Baraona of Los Pirineos.